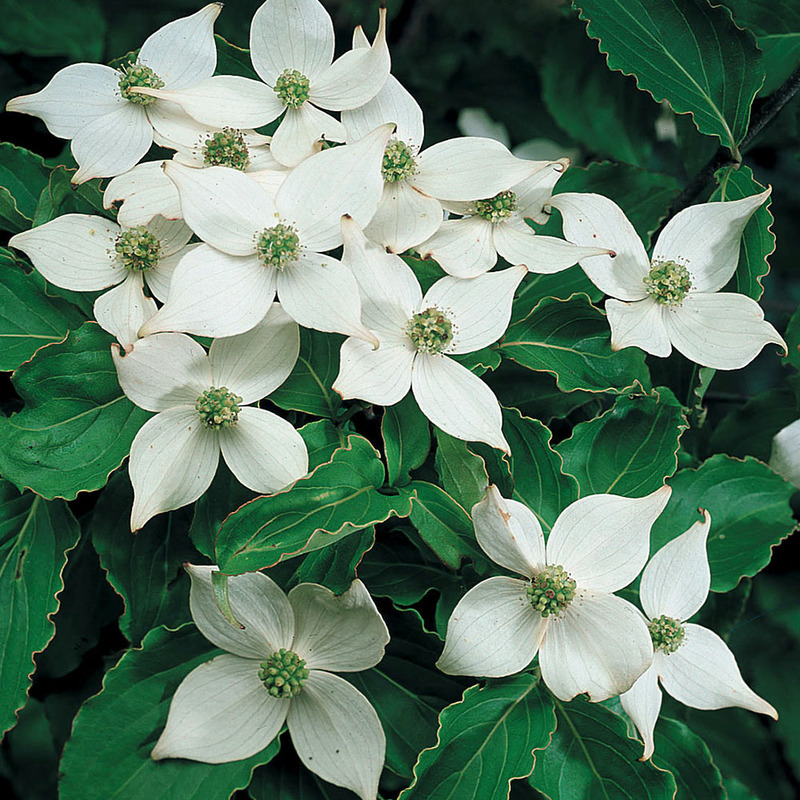 The Cornus Kousa are large slow growing shrubs with Japanese orogins. 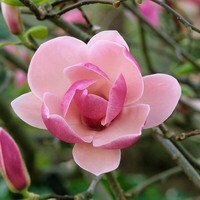 The collection includes one each of Miss Satomi which produces deep pink flowers and Kousa var chinensii producing white flowers with deep forest green leaves. 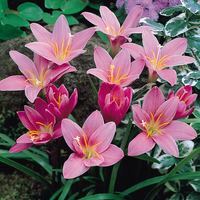 They take about 10 years to reach a height and spread of 3m, but are well worth the wait. 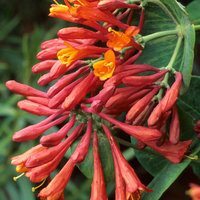 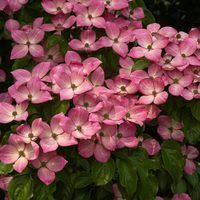 They are best grown in partial shade. 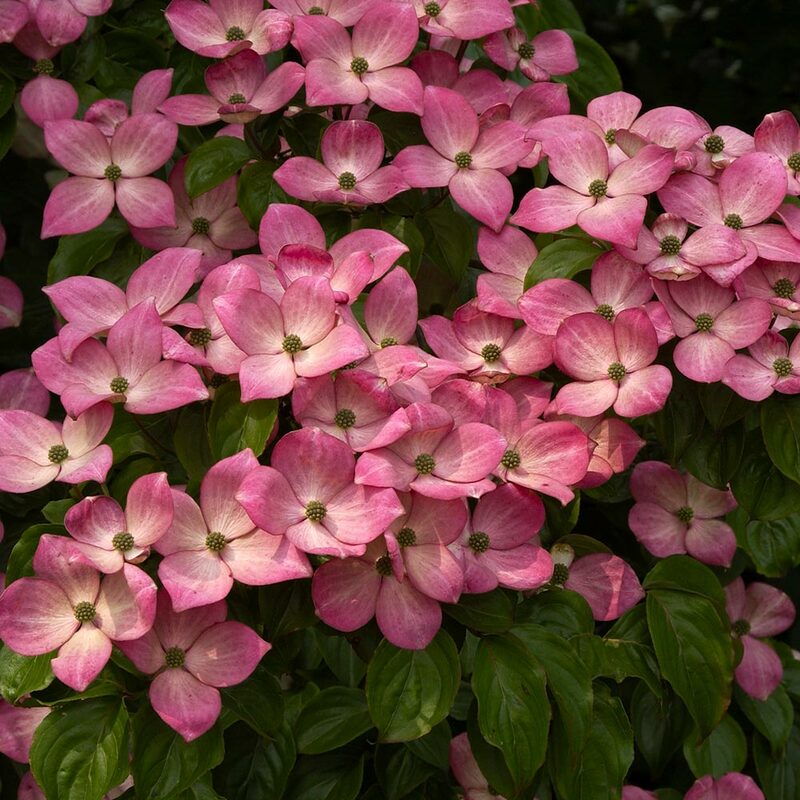 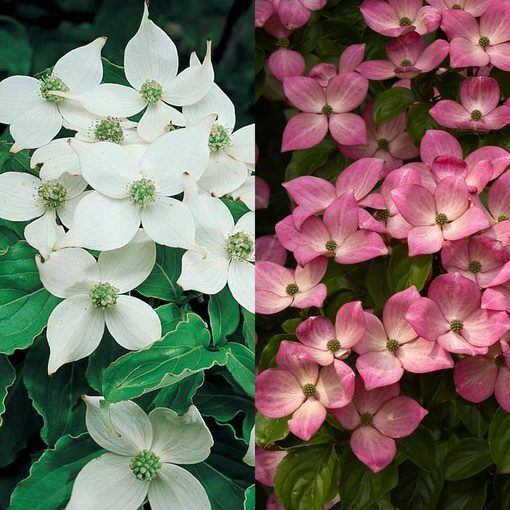 Cornus Kousa supplied as 40-50cm bare rooted plant, Cornus kousa 'Miss Satomi' supplied in a 2 litre pot.